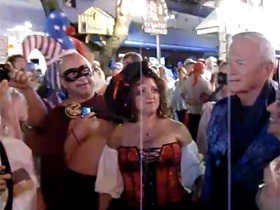 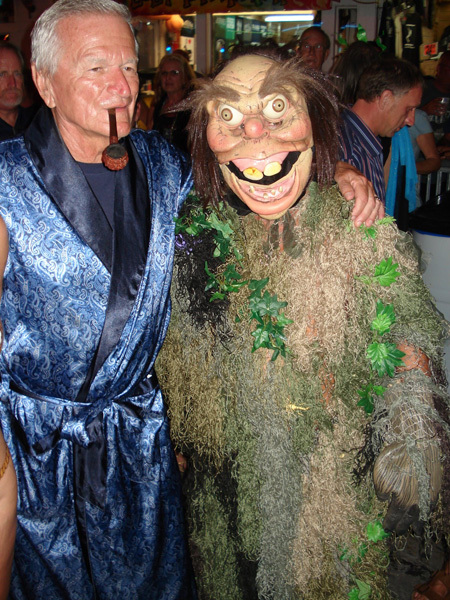 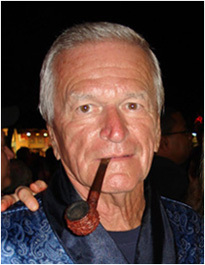 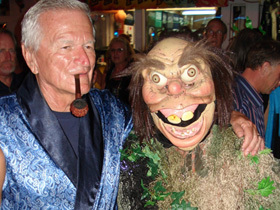 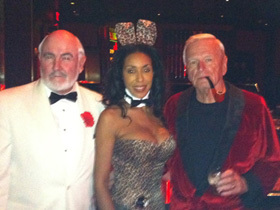 George Kane is a celebrity impersonator and is a "dead ringer" for Hugh Hefner. 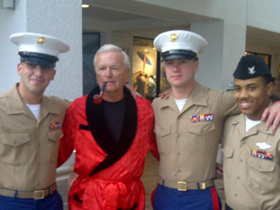 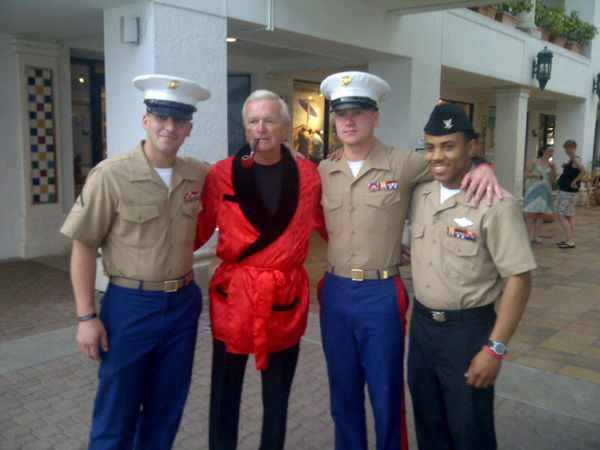 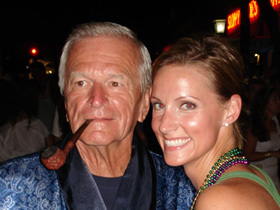 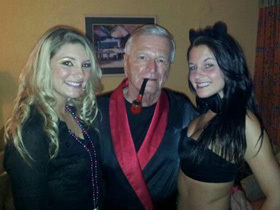 He has Hef's mannerism's and biography down pat to the degree that 90% of the people he meets believe he is Hugh Hefner. 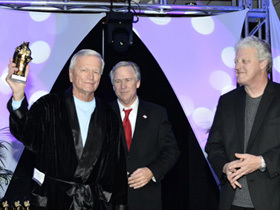 He even won this year's 2011 Sunburst Convention Mirror Image Award. 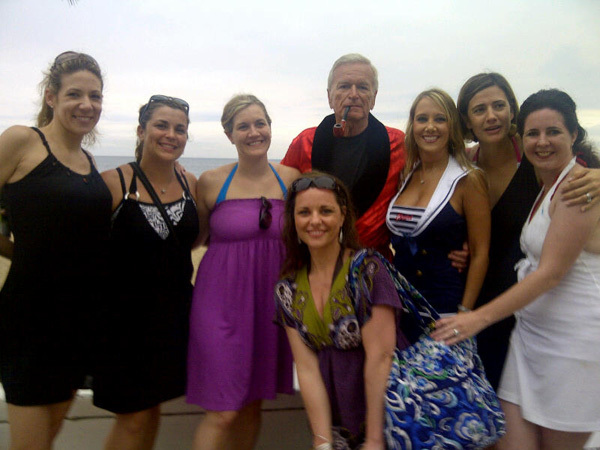 Any occasion is in his comfort zone such as motivational speeches, socializing and just being Hef are his strengths. 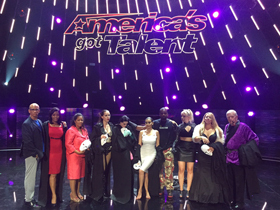 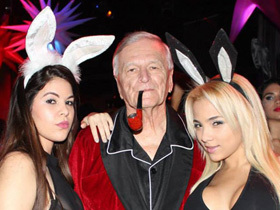 George will travel anywhere in the US and overseas as Hugh Hefner's look alike on very short notice. 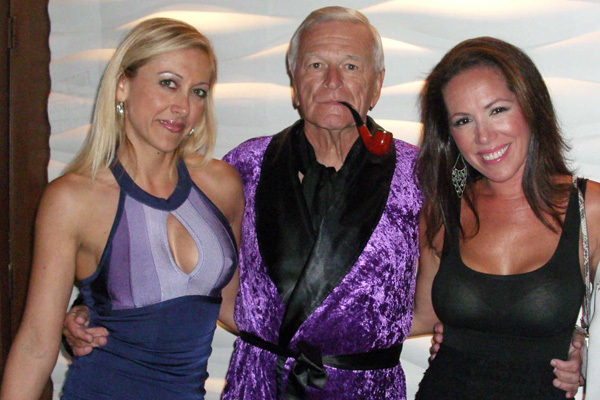 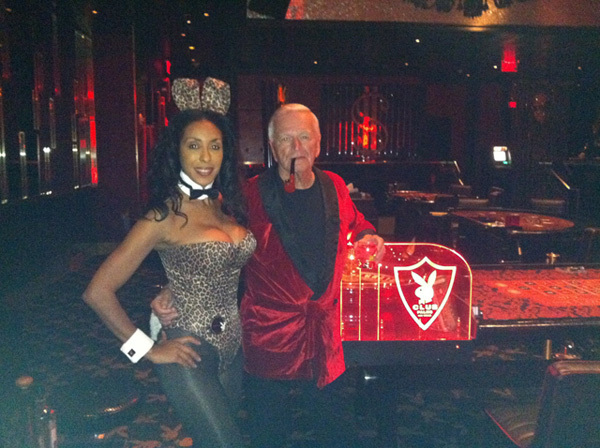 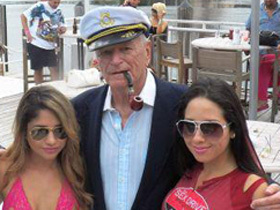 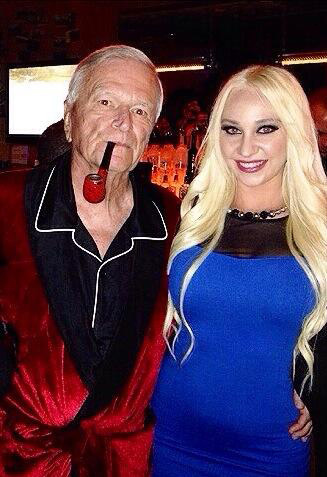 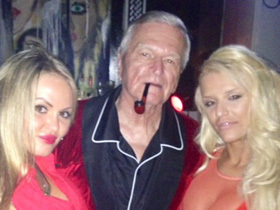 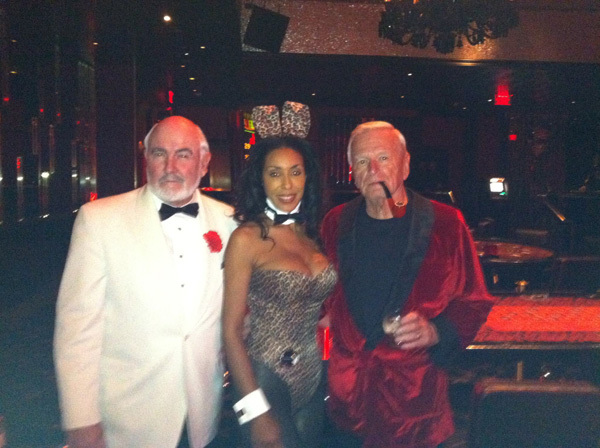 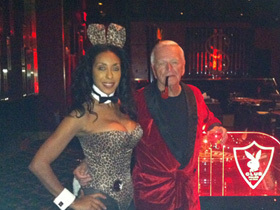 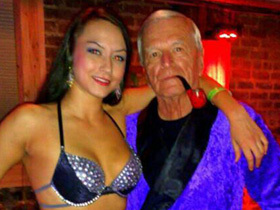 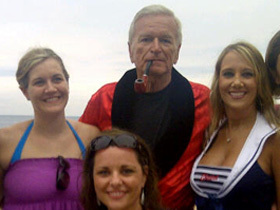 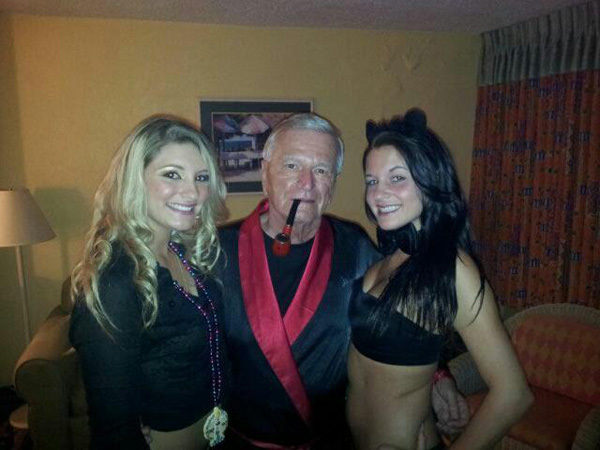 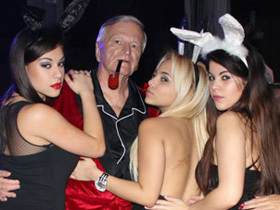 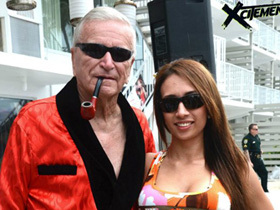 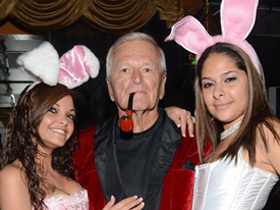 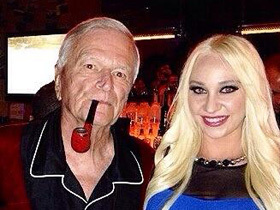 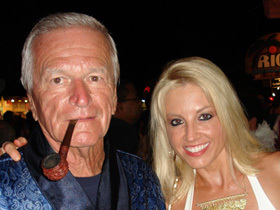 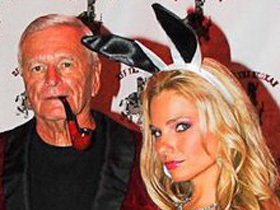 No one will be disappointed if Hef is invited to their function. 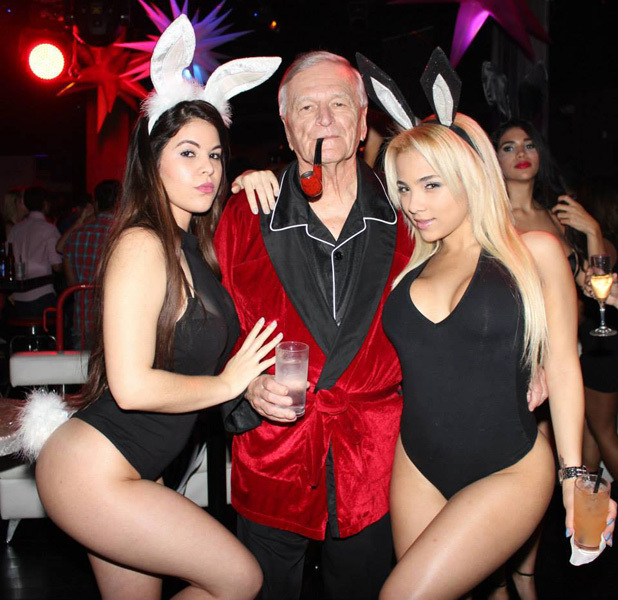 100% guarantee for success. 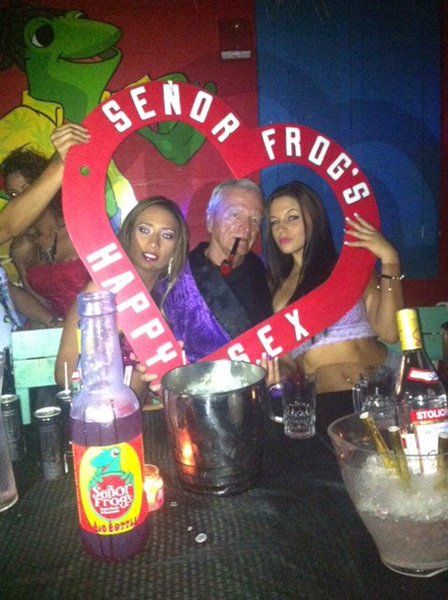 Contact me with any questions, comments or booking information..
© 2019 George Kane. 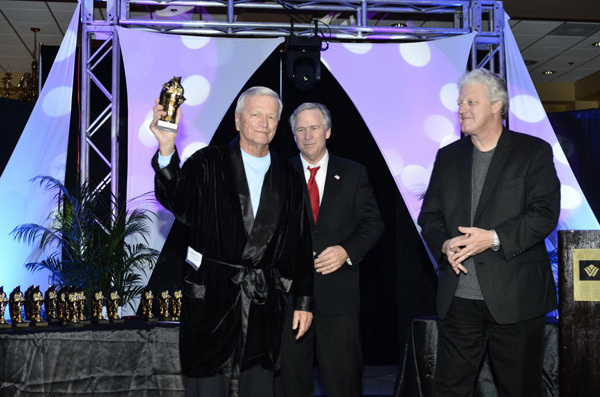 Fort Myers Web Design by Avant Innovations.